Isn't it? It's so cute! I'm loving the polka dotted flowy hi-low skirt! OMG I love the polka dot skirt! 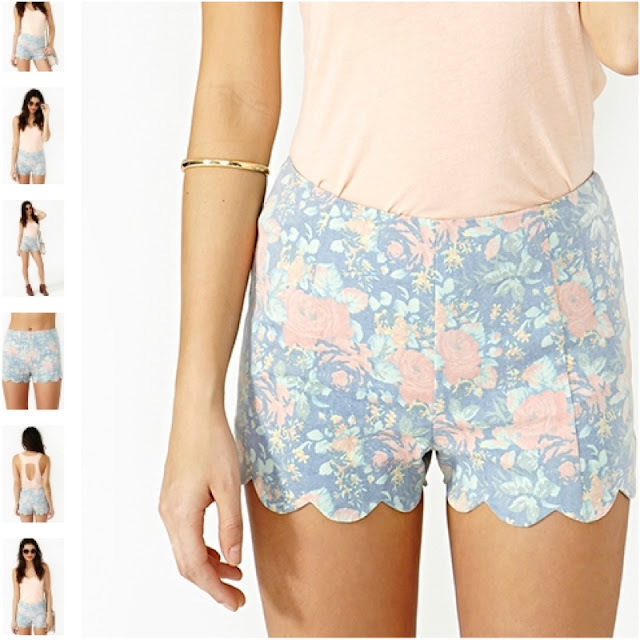 i love the floral shorts!!! :)) i saw ingrid i think or it was bethany wearing it on one of their spring themed lookbooks on youtube!! <3 i must have one too! 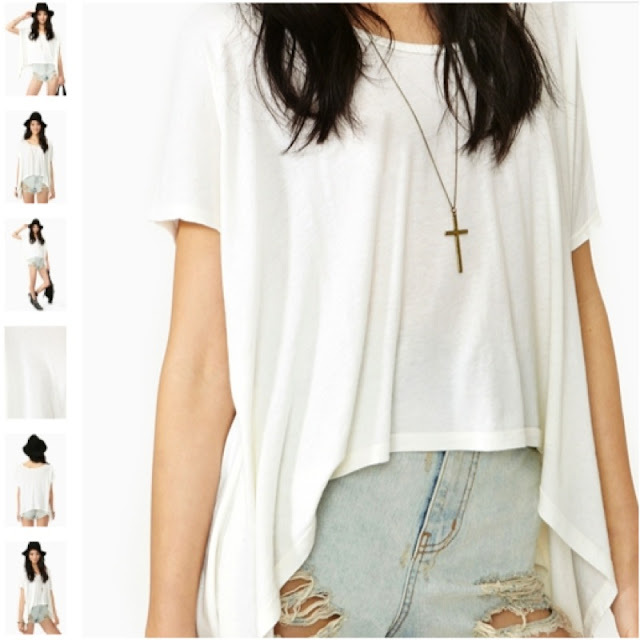 I love the skirt in the last picture i'll have to pick one up for myself! !